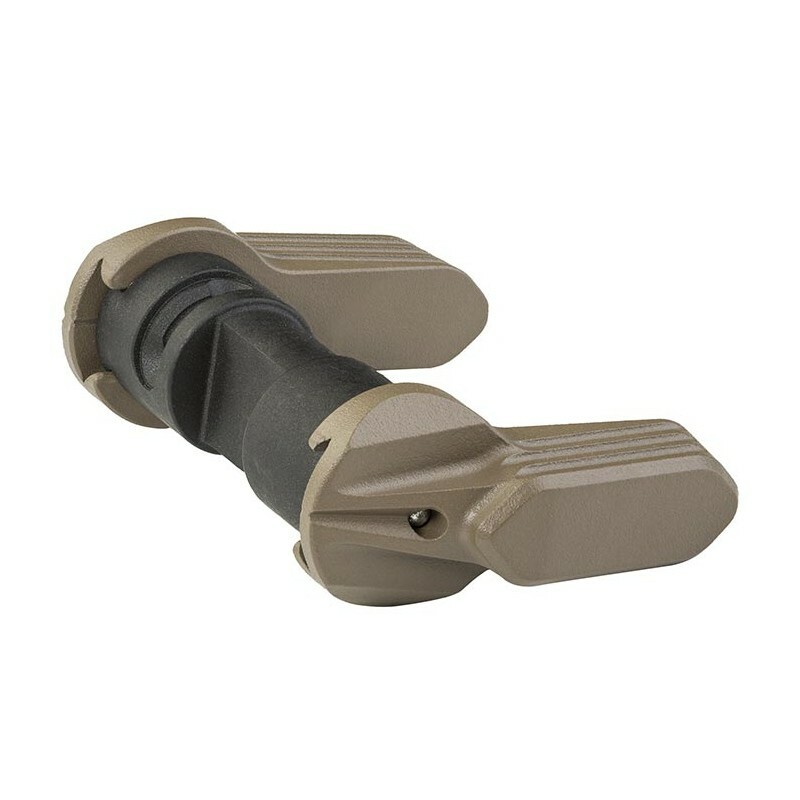 The Talon™ ambidextrous safety selector is a modular design that can be installed as a standard 90° or as a 45° short throw by simply rotating the shaft 180° inside the lower receiver. Selector levers install using a precision machined dovetail interface with spring-loaded retention stud to lock the lever in place – no screws to come loose or break. 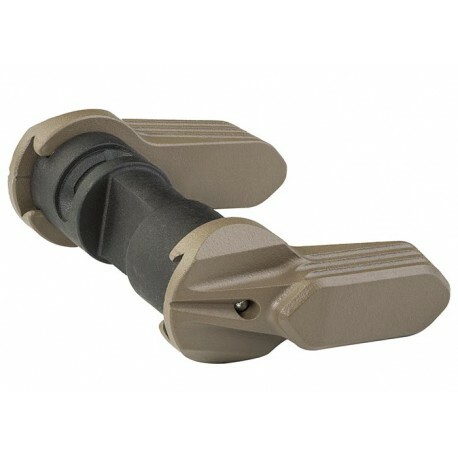 The Talon is compatible with most semi-automatic AR15 & AR10/SR25-pattern rifles. Patent pending.